The Highest Quality, Best Virgin Hair You Can Buy On The Market. Why Russian? Well, its simply the best, most devine hair by far! 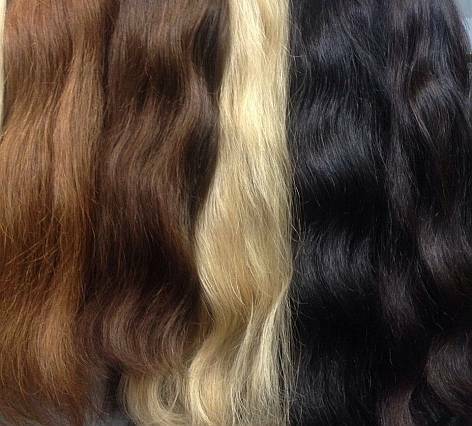 Russian hair can be easily coloured and permed unlike regular low quality hair extensions. 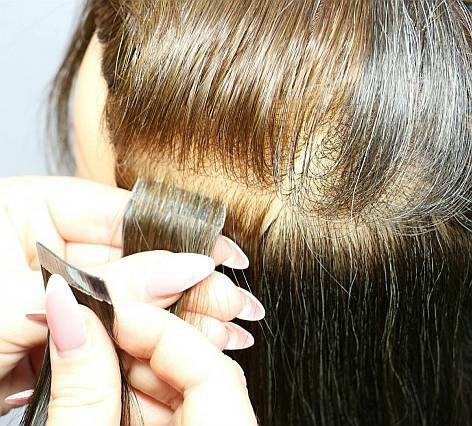 The hair line is double drawn, there are no short ends and remains consistently thick from top to bottom. 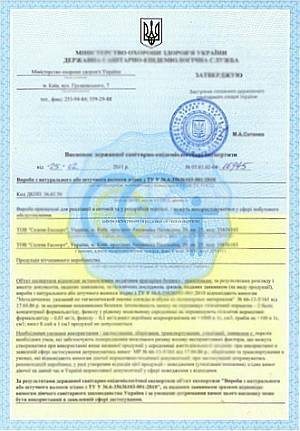 Each hair purchase comes with a certificate of authentication, as our guarantee proof that the hair is genuine, premium quality Russian human hair. Our hair is collected from Ukraine and Russia only. Not sourced from anywhere else in the world. The special technique in processing the hair is something that no other company has. No bleaching or silicone coating. Following special hair care instructions you will be able keep this hair for many years. 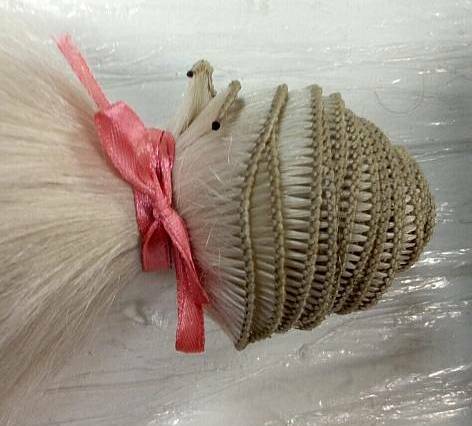 The hair comes in many lengths, textures and colours. Slavic dyed hair is a high quality natural based colour manufactured with a secret formula. A certificate of authentication is included with every purchase. Our service is quick and customer focused. We are specialists in making Russian hair extensions. 30 Day money back guarantee (Terms & Conditions Apply). Enquire below and we will send you a no obligation free quote. 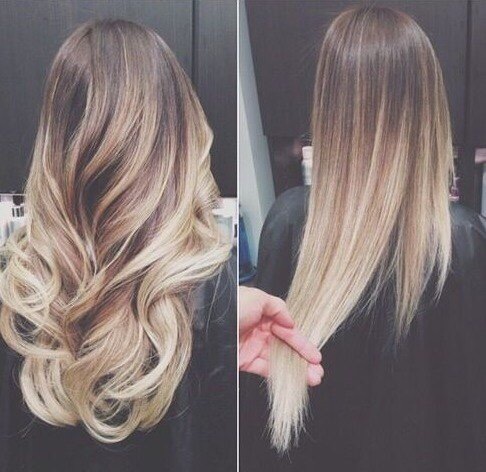 The Final price depends on the length, colour and volume. How Long Do I Have To Wait For My Custom Extensions? 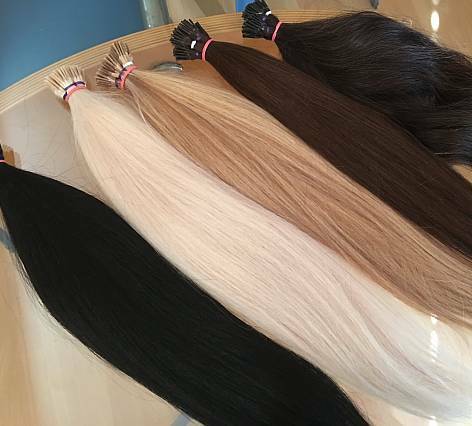 5 – 7 days production depending on quantity..
Blonde colours will cost a little more than dark colours. Note: 50% deposit will be required via BPay or Credit card before your order is completed. Payment details will included in our quote reply. What Makes Russian Hair Different? 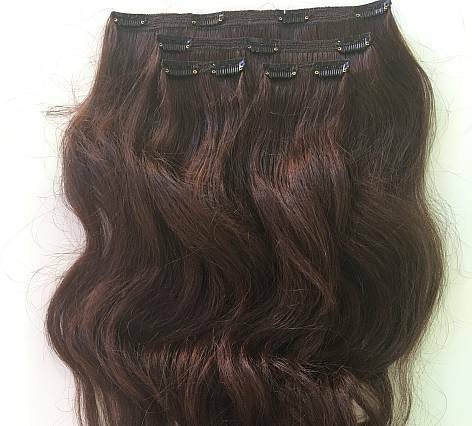 In the hair extension industry there are many companies that sell extensions sourced form India or China. You can tell the difference because Indian and Chinese hair will appear quite straight. 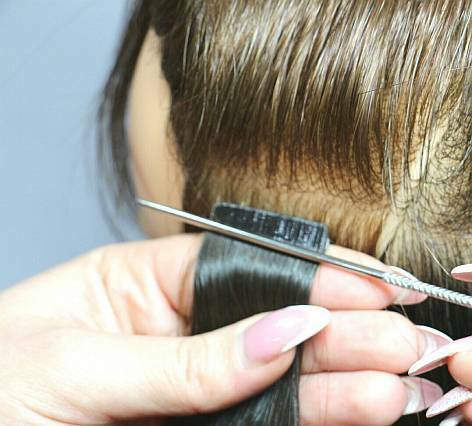 The main noticeable difference between Indian and Chinese hair vs Russian hair is Indian/Chinese hair is much thicker and coarser than Russian hair which feels much finer and softer. Aside from texture there is the general appearance. Russian hair is rarely, if ever completely straight.